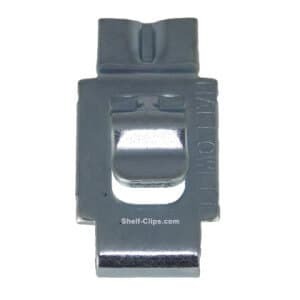 Hallowell Shelving Shelf Clip is a replacement clip for Hallowell Shelving Systems. 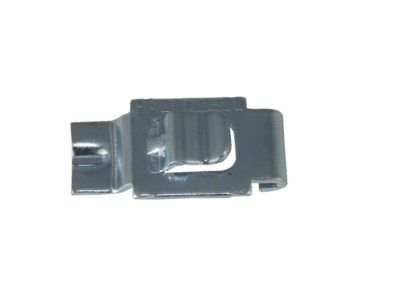 With over a century of industrial equipment manufacturing under its belt, Hallowell Manufacturing long ago established itself as a leader in its field. 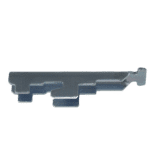 Now, with numerous distribution centers and thousands of authorized dealers spanning the globe, Hallowell’s shelving can be found virtually anywhere. 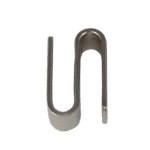 Needless to say, with all that shelving comes a whole lot of clips, and Hallowell has risen to the top as one of Shelf-Clips.com’s most popular clips. 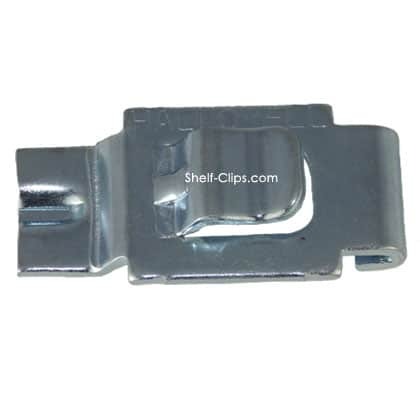 That’s where Shelf-Clips.com delivers superior value. 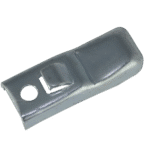 Need Hallowell Shelving Shelf Clips? You’re in the right place. 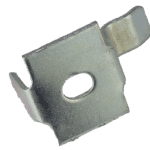 We keep Hallowell shelving clips in stock, ready to be delivered to you in hasty fashion. 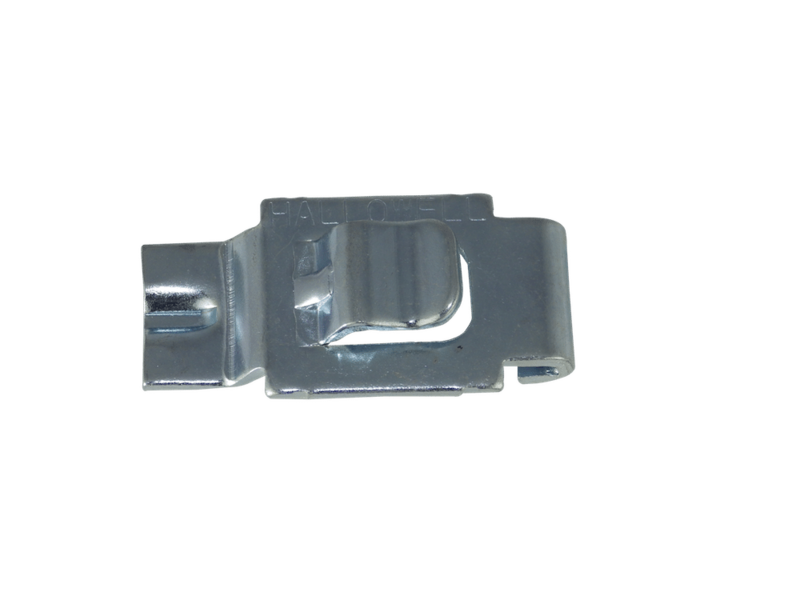 Our large inventory and quick turnaround mean the clips you need arrive at your doorstep faster.